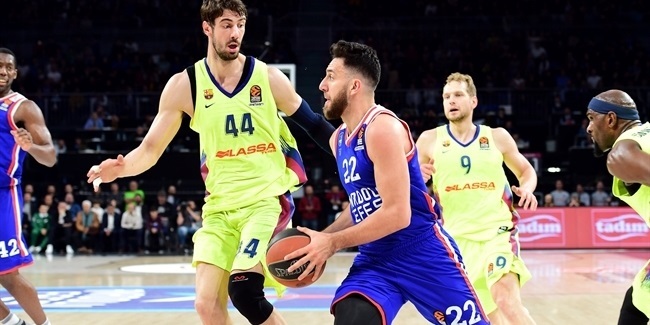 Anadolu Efes Istanbul announced a deal with forward Berk Demir that will keep him with the team through the end of the 2018-19 season, the club announced Tuesday. Demir (2.03 meters, 21 years old) has played for Pertevniyal Istanbul, Efes's vinculated team, for the last five seasons. 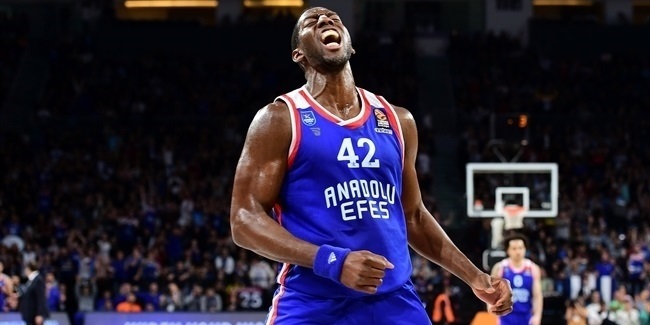 He averaged 13 points and 7.5 rebounds in 34 Turkish second division games last season. He has also been a member of the Turkish U18 and U20 national teams and won respective gold medals at the European Championships in 2013 and 2014. Demir also celebrated a bronze medal with Turkey at the 2015 U20 European Championships. 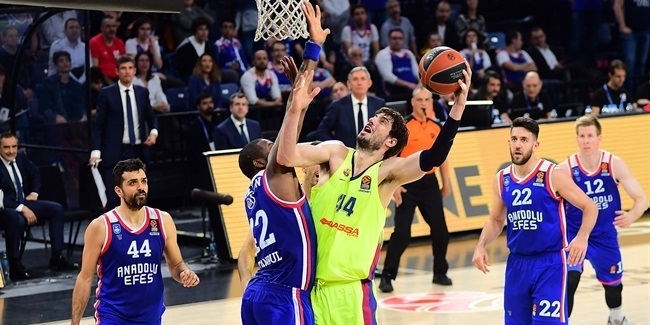 He played one game at the 2011-12 Nike International Junior Tournament with Efes in which he scored 6 points and pulled down 8 rebounds in a 63-87 loss against FC Barcelona.